Mexico City My family loves Mexico, especially Mexico City, one of the absolutely great cities of the world. Christmas time often finds us here or somewhere in Mexico. It’s a great place for the holidays. When we drive or fly here, we feel we are part of a caravan from Estados Unidos, as millions cross the border loaded with presents for family and friends. People in Mexico like this holiday, and we like being in Mexico with them for the same reasons. We often debate owning a place in Mexico City. Maybe going in with some friends? Who knows? We debate that less, because the pleasures and excitement of the city are offset by the fact that too many of our tribe have trouble breathing and all of our eyes burn. I know the feeling well. This used to happen to me in Denver in the 1970s when we opened our office there. Then it would take several days each trip to balance being at a mile-high altitude and the impact of the inversion that trapped the pollution mainly from automobile exhaust in the area below the mountains. 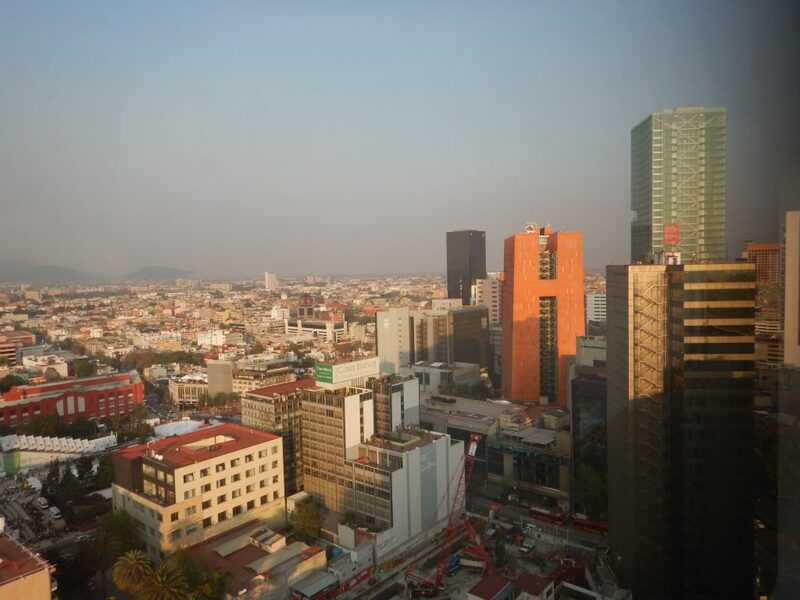 Mexico City, founded in the valley created by volcanoes, has the same issues on steroids with 75% of the pollution experts say created by the vehicles that burn fuel less purely in combustion engines given the roughly mile-high altitude here as well creating more ozone and carbon monoxide. This is multiplied by 20 million people in Mexico City, dwarfing Denver more than 40 years ago and now. 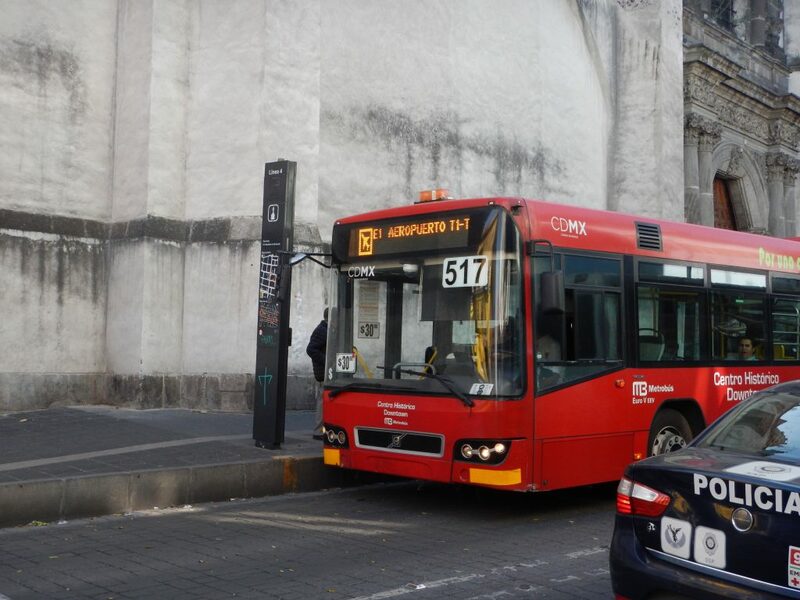 Mexico City has made progress. When we were last here a couple of years ago, cars were only allowed to drive into the city on alternate days based on whether their licenses were odd or even, and later were banned on Saturdays completely. It made a difference, but we learn now that subsequent studies have found that the Saturday ban had no impact on pollution. 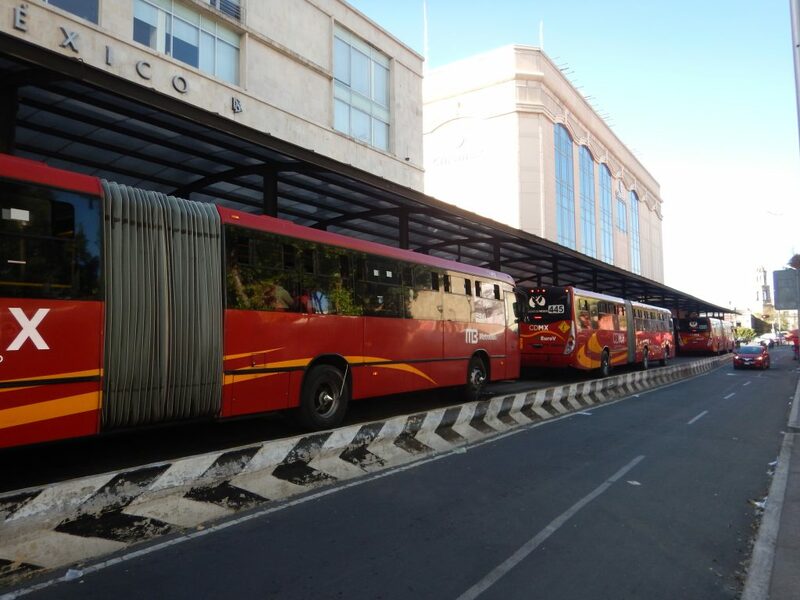 What has most impressed me is the improvement in the bus transportation system since our last visit. There are separate lanes. They have built more stops and are running triple accordion-like buses that are packed to the gills, supplementing the always crowded subway system. Fuel standards for trucks and heavy vehicles have been increased. The newly elected President was a former mayor of Mexico City when many of these reforms were introduced and styles himself as an environmentalist in addition to being a populist on the left, so there’s great hope there as well. We soldier on with our love for the city, walking miles and miles along bustling streets and beautiful avenues. We don’t live here and can’t. We worry about those who do. 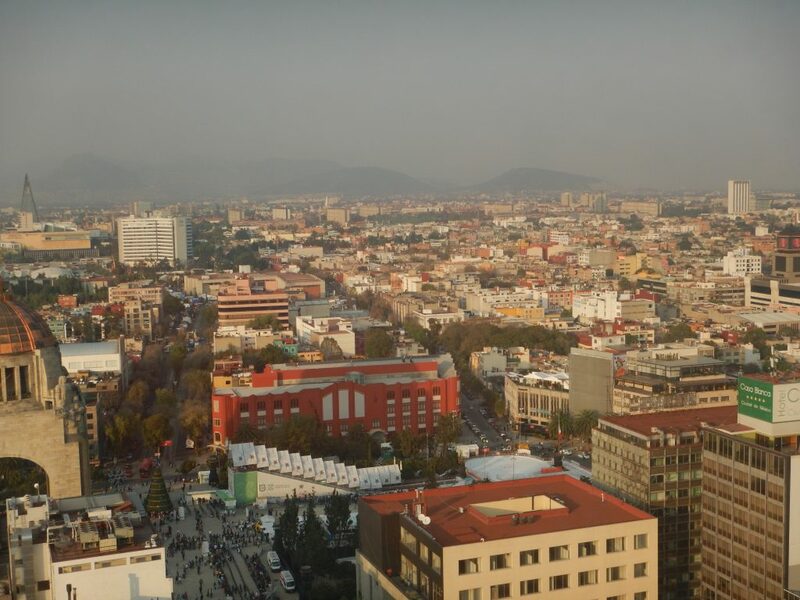 This entry was posted in Ideas and Issues and tagged Mexico City, Travel by Wade. Bookmark the permalink.